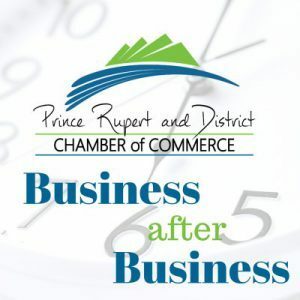 The Business after Business mixer is the best way to make connections within the Prince Rupert and District Business community. Bring your business cards and be ready to network with your fellow members! These events are hosted by our members throughout the area. Hosts are provided the opportunity to meet and greet dozens of members and showcase their individual business. 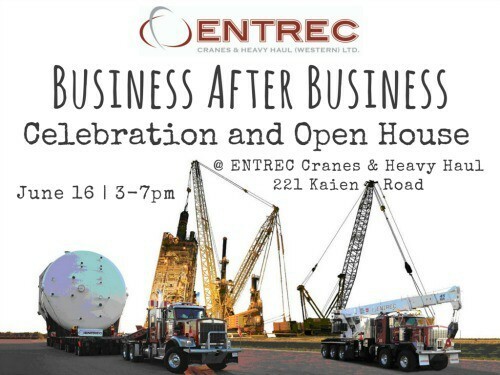 Food and refreshments are provided by the host for Chamber Members and guests. Hosts are encouraged to personalize the event however they like and truly make it a time to shine. 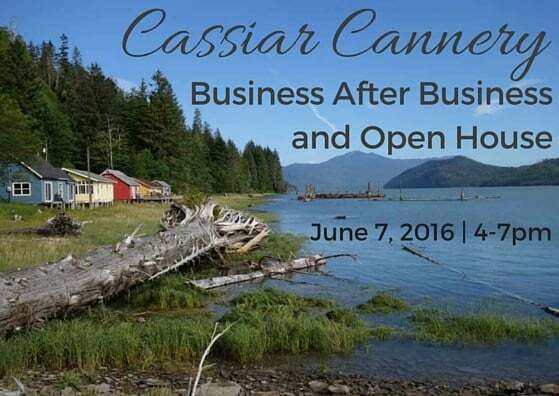 If you are interested in hosting contact info@princerupertchamber.ca. For a full list of all chamber events visit the events calendar.